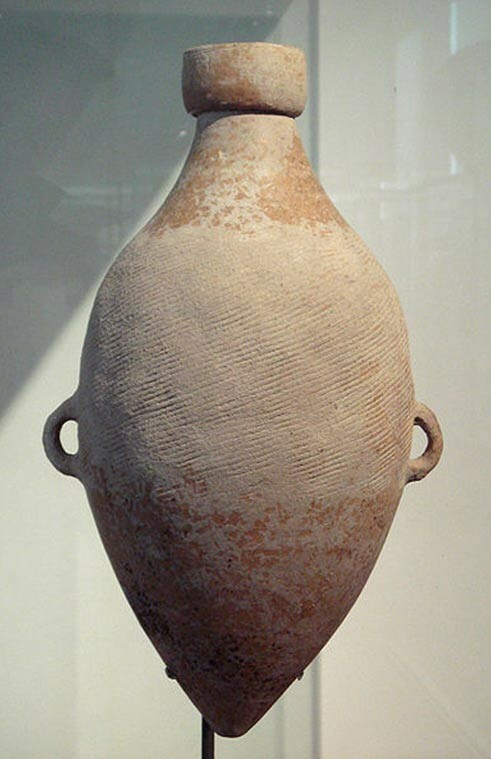 In 1972, Archaeologists discovered pottery decorated with hemp cord on the island of Taiwan that suggests that Cannabis was being used since around 8000 BC, making it the earliest recorded use of Cannabis to date. Prior to this discovery, the earliest known use and cultivation of Cannabis was believed to have been in China. Known in China as ‘Ma’, Cannabis (hemp) was cultivated, both for its nutritional seed and also for the stem’s fibre, which was used for making rope and clothing. Such was its popularity and usefulness that it was the second most important agricultural crop in China. Around 2800 BC the Chinese Emperor Shen-Nung was experimenting with medicines and earning his title of the father of Chinese Medicine. His knowledge was passed down the generations by word of mouth until the first century AD when his work was included in the medical text ‘Pen-tsao Ching’, including the first written record of the therapeutic use of cannabis. This text correctly identified the flowering tops of cannabis plants (Ma-fen) as the most useful and potent in making medicines and recommended cannabis for the treatment of ailments such as menstrual fatigue, fevers, arthritis, malaria and also as an analgesic for pain relief. Chinese Surgeon Hua T’o furthered Shen-Nung’s work in the second century AD, where Cannabis resin, combined with wine (Ma-yo) was used as an anaesthetic when performing painless, complex, surgical procedures, including limb amputations. Further afield, in Egypt, there was evidence that Cannabis was being used medicinally, as a fumigant, a salve, and also as a suppository, as early as the 16th century BC. Four of the main ancient Egyptian texts are: Ramesseum III Papyrus (1700 BC); Ebers Papyrus (circa. 1500 BC); Berlin Papyrus; (1300 BC) and the Chester Beatty Medical Papyrus VI (1300 BC). Each of these papyruses have positively identified that Cannabis was being used to great benefit. 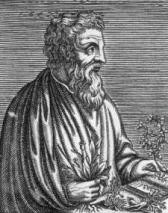 The use of Cannabis was not just restricted to China; Greek physician and botanist Pedanius Dioscorides wrote about a plant; Cannabis Sativa L., (from the Greek word Kannabis) in his publication, Materia Medica, where he described the plant as being useful in the manufacture of rope, and also reported that the juice of the seeds was effective in the treatment of earaches, as well as for diminishing sexual desire. Translated and published throughout the world, Dioscorides’ Materia Medica was used as a medical reference resource up until the 16th Century, and was the precursor to modern pharmacopoeias. It remains one of the most influential herbalist books ever produced. “Central Eurasia’s Yamnaya people – thought to be one of the three key tribes that founded European civilisation ­– dispersed eastwards at this time and are thought to have spread cannabis, and possibly its psychoactive use, throughout Eurasia. The very first law concerning cannabis to be enacted in the America’s was at Jamestown Colony, Virginia in 1619. Far from prohibiting cannabis, the law stated that all farmers were “ordered” to grow Indian hemp seed. In the 1930s, the U.S. Federal government backed the campaign of Harry Anslinger and his newly formed Bureau of Narcotics. 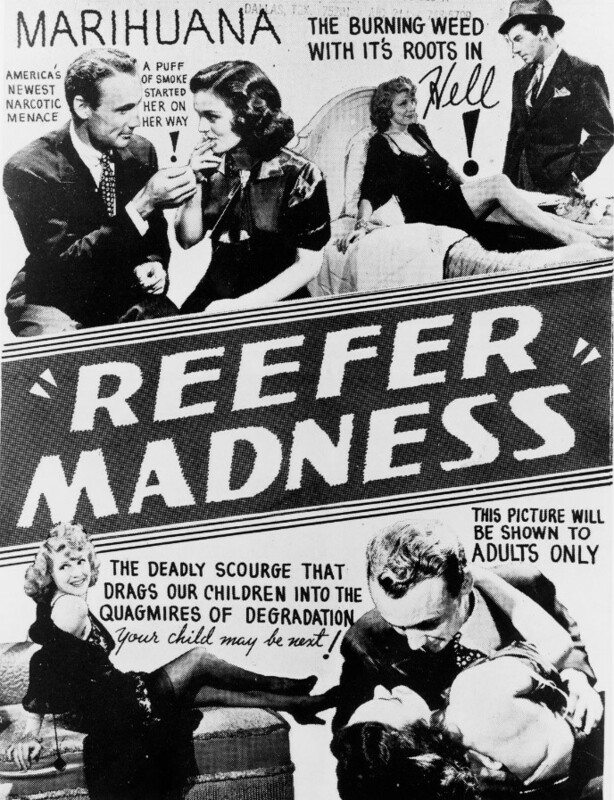 Anslinger was a corrupt, racist bigot who in order to build up his new organization sought to generate fear of cannabis use through propaganda and lies. 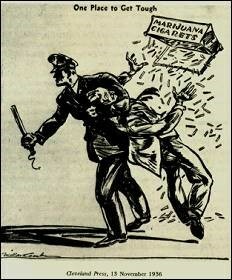 In 1937 Anslinger presented to Congress his Marijuana Tax Act, the bill was passed after very little discussion and cannabis was effectively prohibited. 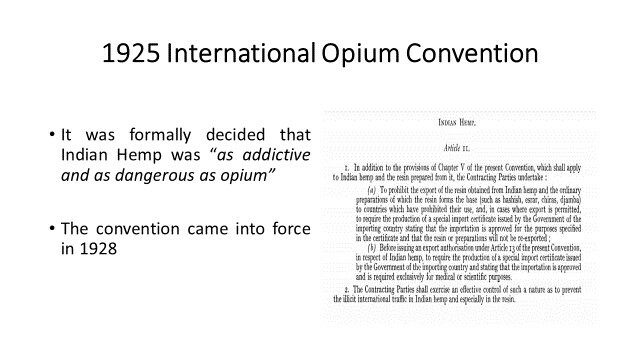 Most people did not realise that the ‘evil marijuana drug’ that was referred to in the tax act was in fact the cannabis plant that had been so essential to the early settlers. 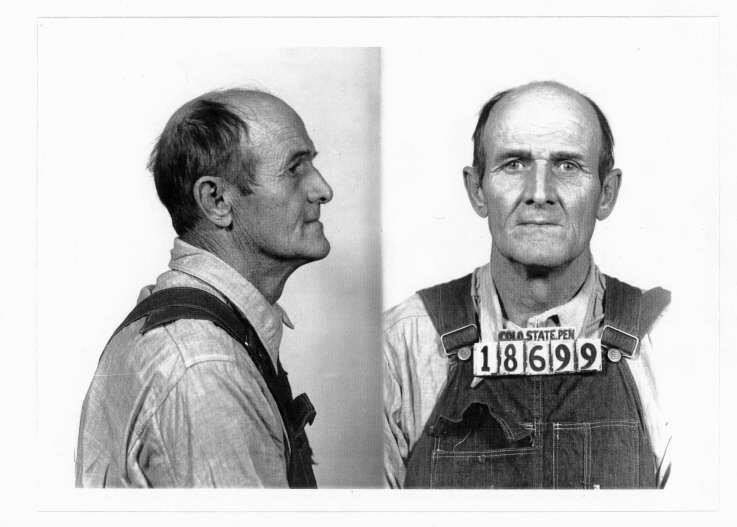 Samuel R. Caldwell was the first person convicted of selling cannabis under the Marijuana Tax Act of 1937. On the very day the Marijuana Tax Stamp Act was enacted on October 2nd, the FBI and Denver police raided the Lexington Hotel and arrested Mr Caldwell, 58, and his customer. 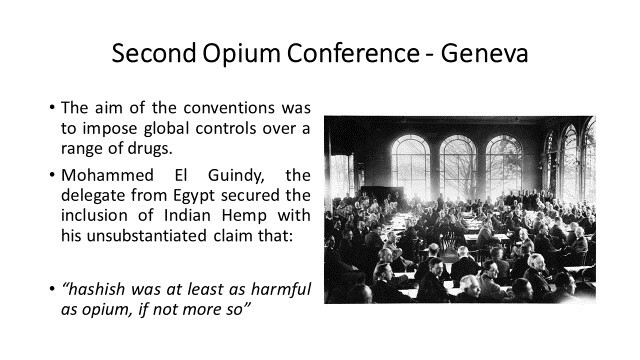 Hopefully, one day soon, cannabis prohibition will be consigned to history.